Never has extreme come at such a low cost! 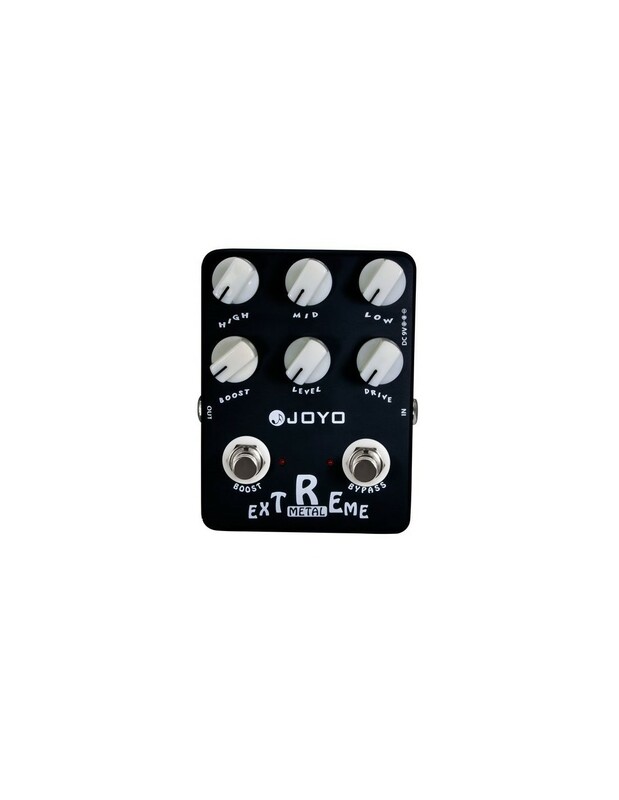 The perfect pedal for those of you who need to cut through the mix to infinity and beyond! 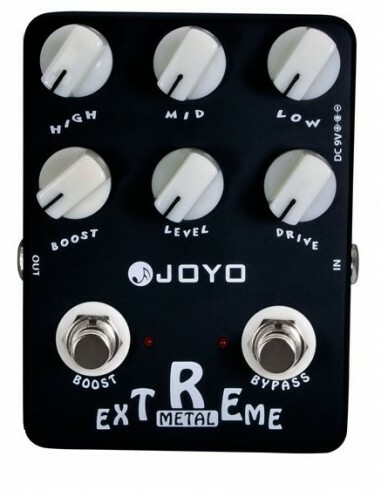 The Extreme Metal comes with a fully adjustable power hungry 3-band EQ and a supremely useful boost function primed and ready on another footswitch. Clear, loud and extreme.